Most people have a hard time choosing the perfect gift for their loved ones during Christmas, and they usually spend a lot of time trying to come up with the most expensive gift they can afford. Apparently, the royals are not so serious when it comes to gift giving as they want to keep things simple and silly, such as when Prince William received a Winnie the Pooh tea set as a gift when he was young. “The crazier and the more quirky is what they love,” former royal chef Darren McGrady revealed. Some people might think that the best way to spend Christmas is to attend an endless string of parties. For British royals, however, it is the perfect day to just relax and bond with their family. Thus, they’ll likely spend the day just doing jigsaw puzzles, exercising together or simply watching a movie or two in their ballroom. For those who love sports, an exciting way to spend Christmas Eve is to play a game or two with friends. This is actually what Prince William and Prince Harry have been doing for the past 10 years now. The brothers, along with their close friends and Sandringham staff, will play a soccer match in their Norfolk, England, estate. One must not forget that Christmas is a religious holiday and wouldn’t be complete without going to church. 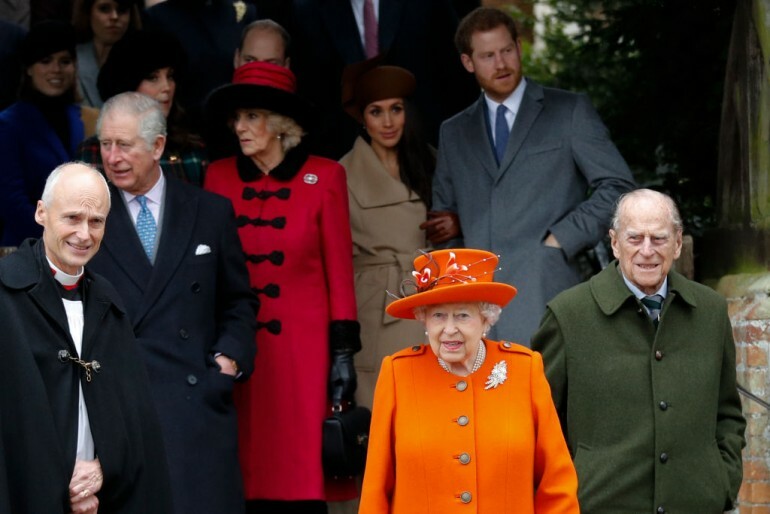 The royal family made it a tradition to attend church service together at St. Mary Magdalene. It’s a simple yet meaningful tradition that anyone can easily start within their own family. Queen Elizabeth II is a very busy monarch, so she can’t wait until the last minute to sign and mail Christmas cards. Thus, she starts signing them in summer, which is actually a good time to start when one takes into account that she needs to sign all 800 of them. While the regular folk might not need to send that many cards, it’s still a good practice to adapt since the mail system gets clogged up by December.